We apologize for the popping sounds at the beginning of the recording. The microphone is being replaced. 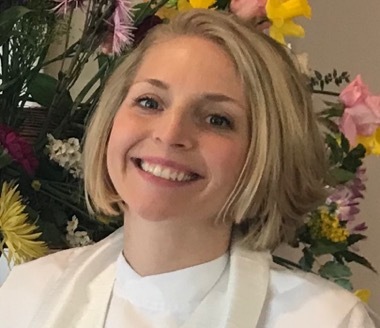 Pastor Liv was born and raised in Eugene, Oregon and went to Grinnell College in Iowa and seminary at the University of Chicago and is ordained in the Disciples of Christ Church. She currently lives in Richland, WA and is serving as our interim pastor until Summer 2019.